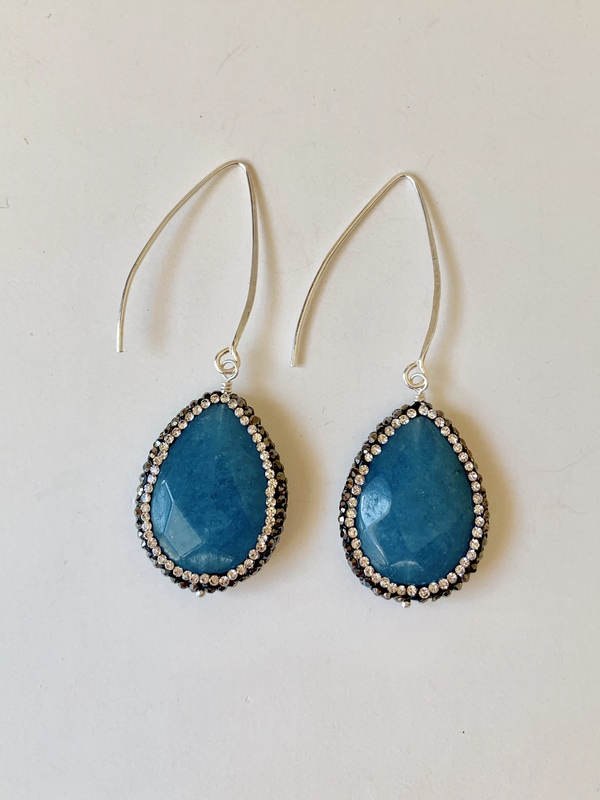 Gorgeous blue quartz and rhinestone beads hang from sterling silver ear wires. 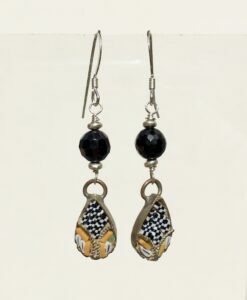 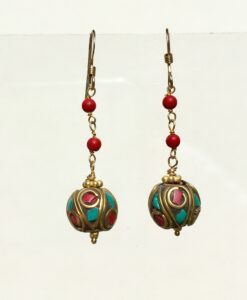 Actual beads are about 1.5 inches and total length of earring is 2.5 inches. 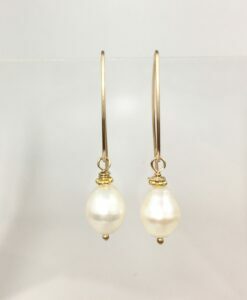 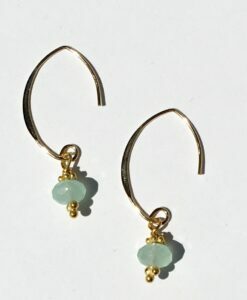 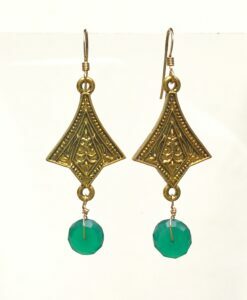 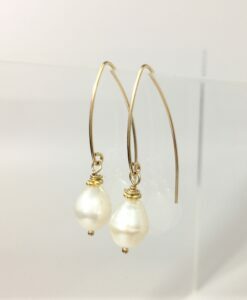 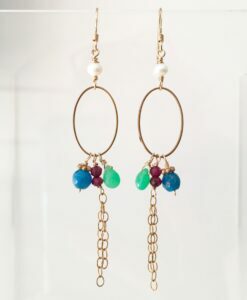 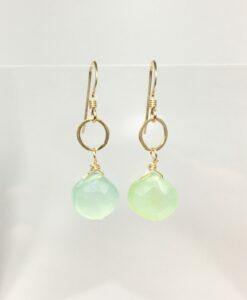 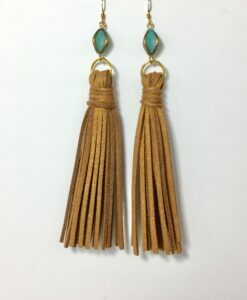 These pretty earrings can be made in gold upon request.